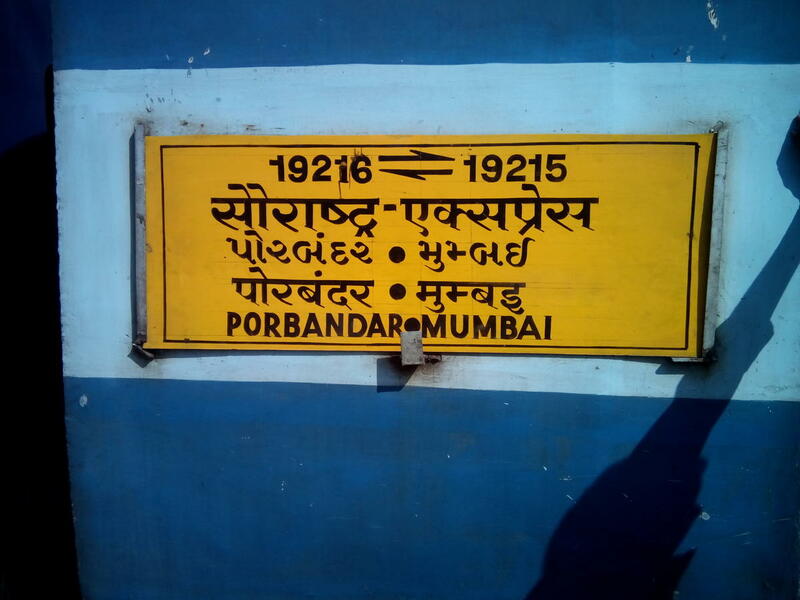 Compare with the Shortest Route between Ranavav and Porbandar. 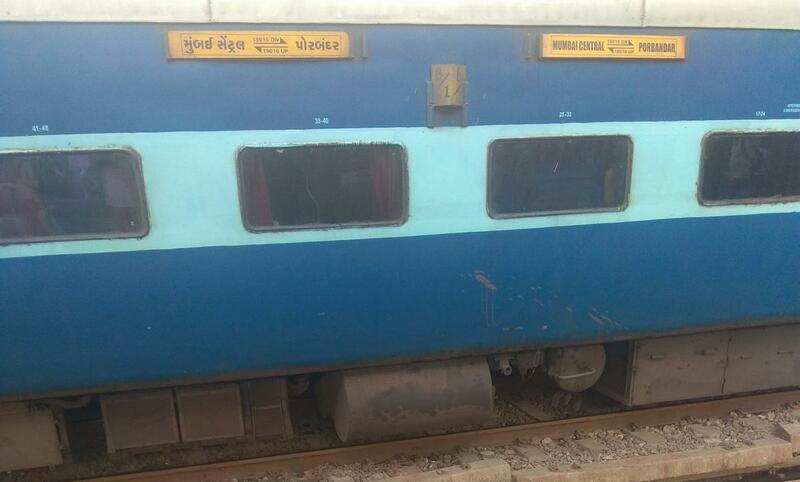 Compare with the Shortest Route between Ranavav and Somnath. This is the Shortest Route between RWO and BNVD. 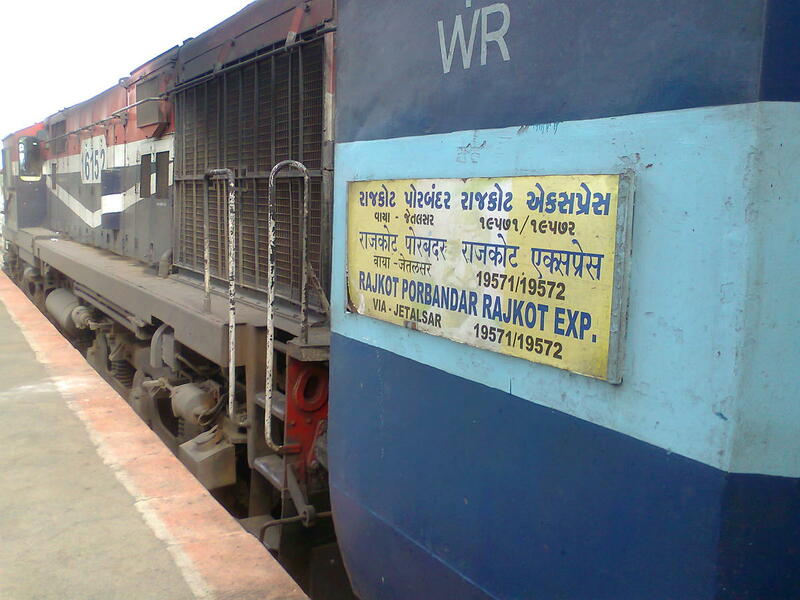 Compare with the Shortest Route between Ranavav and Rajkot Jn. This is the Shortest Route between RWO and KNLS. Compare with the Shortest Route between Ranavav and Mumbai Ctrl.